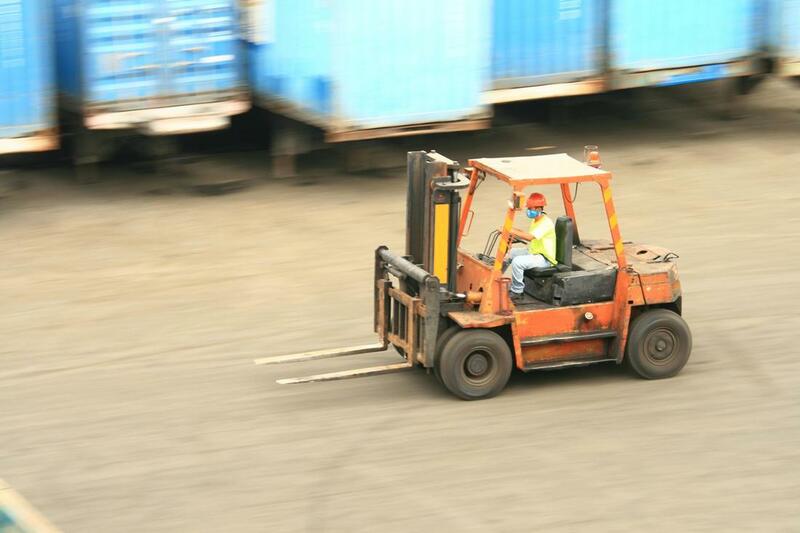 Material handling equipment needs regular care and maintenance to keep it working - which is why we offer forklift maintenance and forklift repairs for customers in and around Tacoma. Over the years we have dealt with most brands of forklift and keep a good range of parts on hand to make sure we can carry out repairs quickly and on the spot. Whether you’re running a Clark, a Crown or a Cat Lift Truck, we will be able to perform the repairs and maintenance checks you need. It’s safe to say that over the years, our mechanics and technicians have dealt with more or less every brand available here in the US, and we will be able to take a look at whatever forklift you have chosen for your business. Get in touch today for a free no obligation quote and to start working together. We can offer an in shop and mobile service for your forklifts, depending on what the situation is. We keep a good selection of inventory on hand to be able to access the right parts, at the time we need them. And if we don’t have it right here, we can always get priority delivery of replacement parts to make sure your forklift can get back on the floor quickly. Our levels of customer service have earned us a great reputation in the Tacoma area, and we are proud to keep delivering a quick and efficient job for all our customers. Ask a member of the team from On-site Heavy Equipment Repair Tacoma for more information about the PM service we offer for forklifts. A little bit of prevention is better than a whole lot of cure - and in the case of material handling equipment something as simple as a build up of dirt can cause big problems down the line. Performing maintenance routines every few months will make sure your equipment is fit and well, and you don’t suffer unnecessary downtime. The first step is to get in touch with On-site Heavy Equipment Repair Tacoma, either using the phone number available here on the website for a chat - or via the contact page if you would rather, for a non urgent request. We will be happy to talk through whatever service you need, and schedule a site visit to either perform immediate repairs, or to talk through a long term PM program for your business. Before we start any job we will prepare a full no obligation quotation for you to consider - we think you’ll be pleased by how affordable our quality services are.